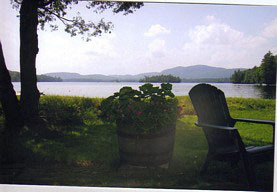 the area in the 1880's. 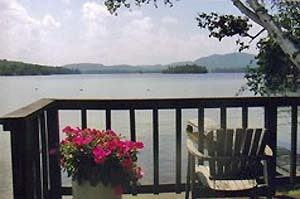 One of the Most Beautiful of the hundreds of lakes in the Adirondacks, people have come to this quiet mountain hamlet since the 1880's. 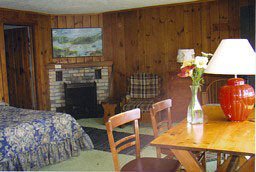 We believe you will enjoy the beauty of this area as much as others have for decades. 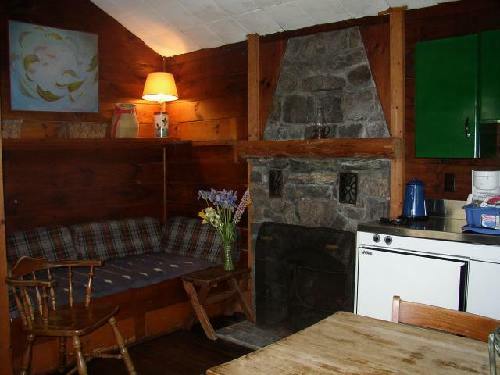 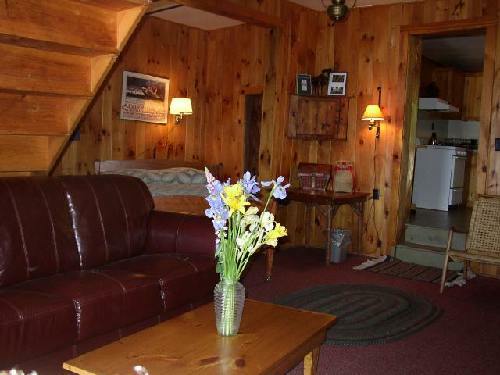 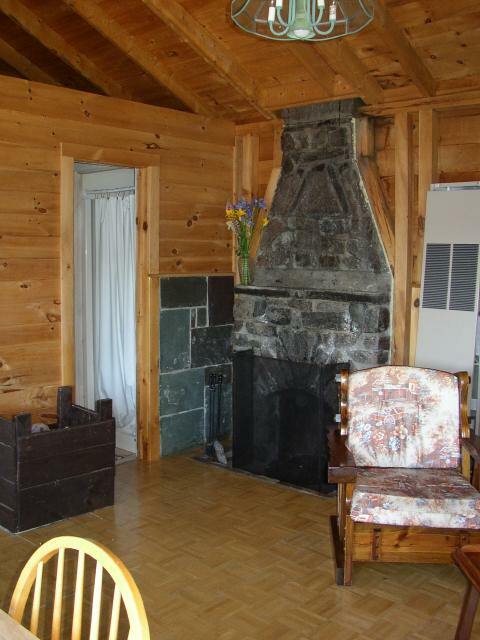 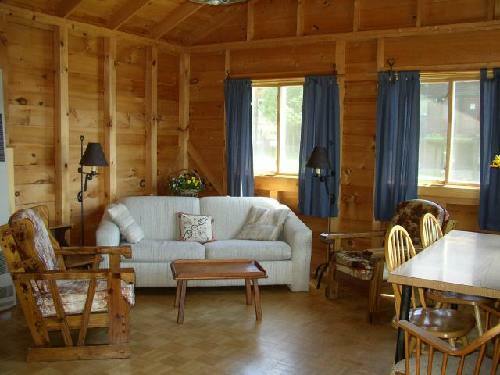 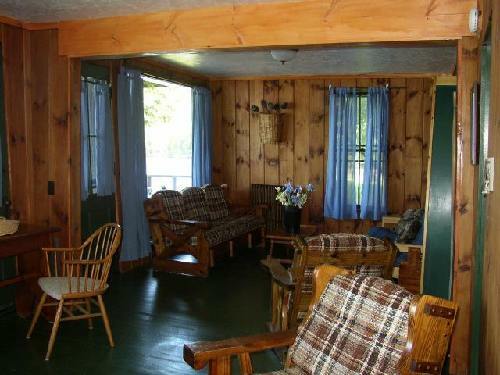 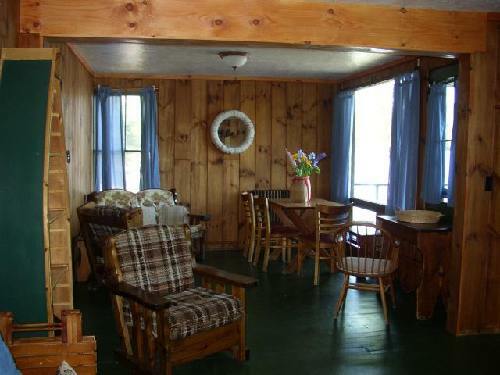 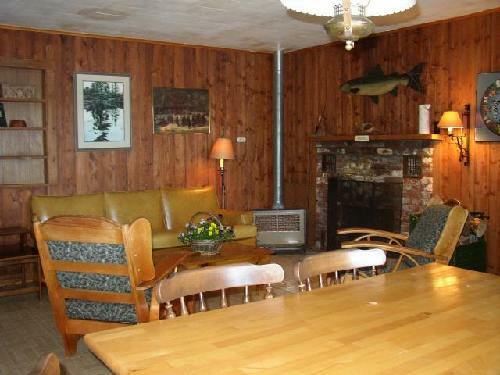 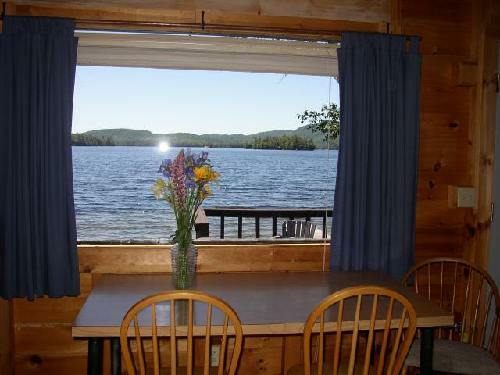 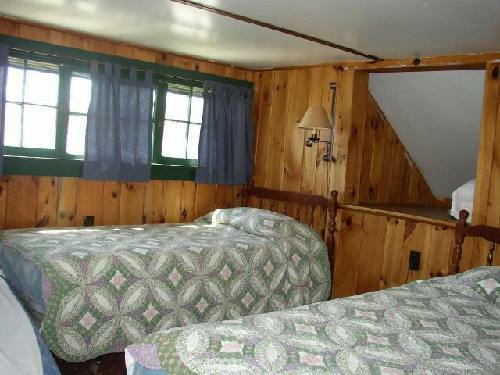 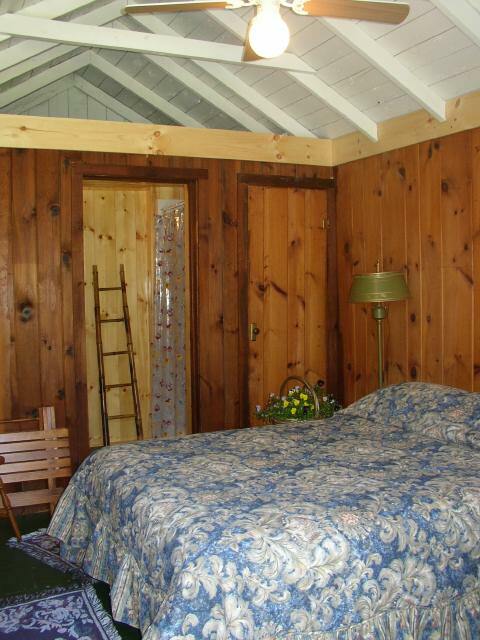 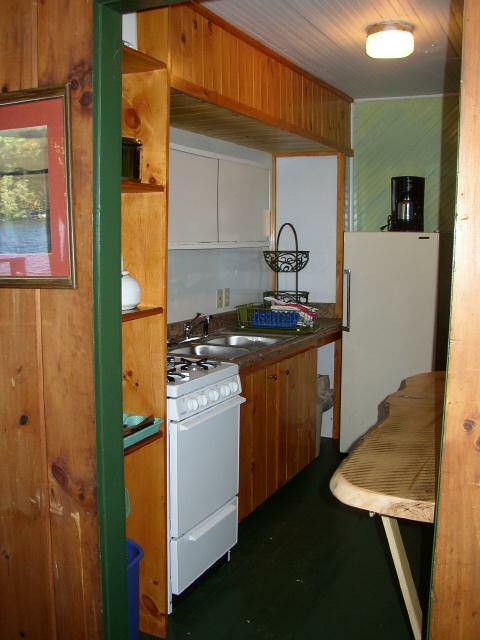 These charming lakefront cottages have a magnificent view of the surrounding mountains & lake, knotty pine walls, wool braided rugs, and hand quilted quilts. 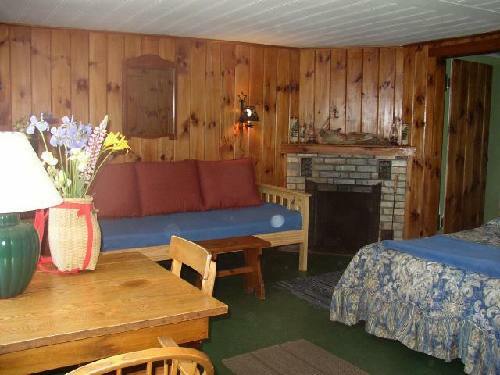 Living rooms, bedrooms, kitchens, and baths all equipped with everything you need for a relaxing vacation. 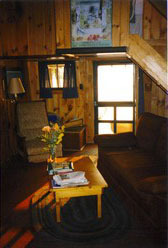 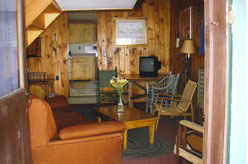 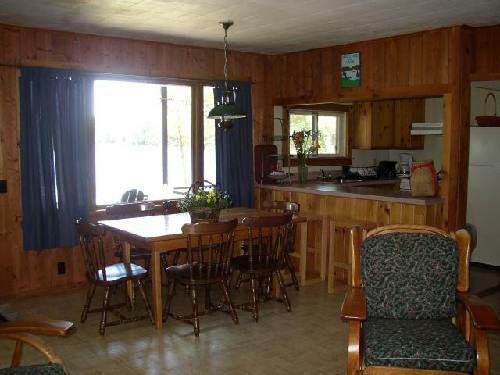 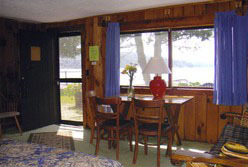 Fireplaces, large picture windows, cable TV, lakefront porches and decks that extend to the waters edge. 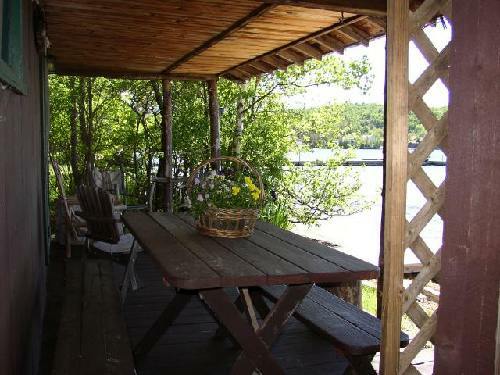 There are private docks, sand beaches and large lawn area with outdoor grill and firering. 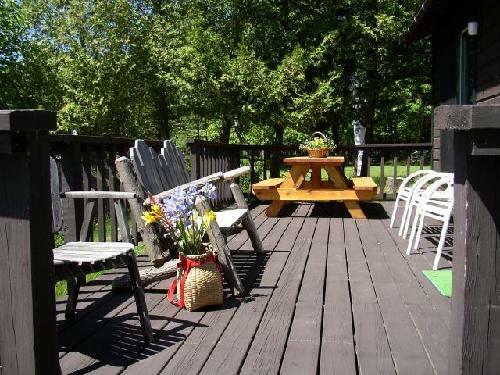 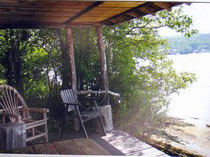 Each porch overlooks the lake and has its own picnic tables and porch chairs. 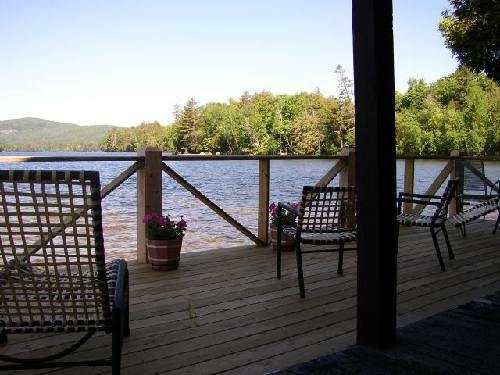 Step off your porch onto your own private beach on the shore of Blue Mountain lake. 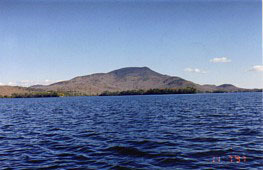 There are miles of hiking trails in the immediate area. 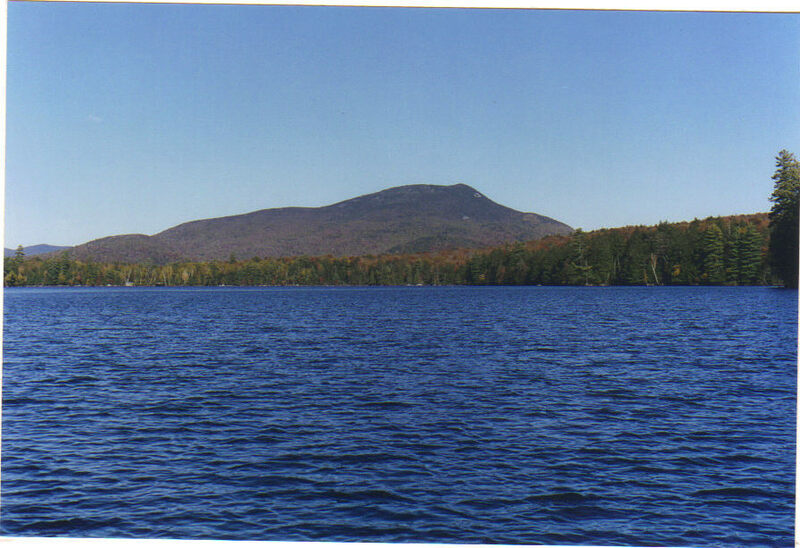 Climb Blue Mountain (3,759 feet) or Castle Rock (2,200 feet) for a panoromic view of Blue Mountain Lake and the Eckford Chain of lakes. 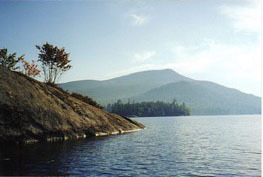 Just a 45 minute drive takes you to the high peaks trailheads. 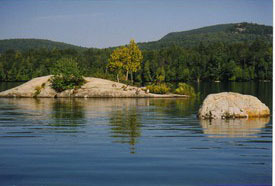 Fish the lakes or nearby waters for salmon, Lake trout, Brook Trout, Whitefish, Bass, or Tiger Muskie. 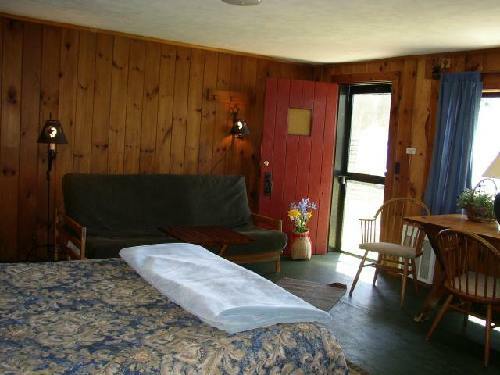 Golf, Tennis, and Horseback riding are just minutes away. 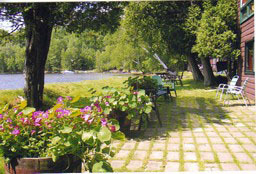 Blue Mountain Outfitters full outdoor retail shop can provide you with canoe and Kayak rentals, maps, trail guides, and information about canoeing, hiking, fishing, and Bicycling in the Adirondacks. 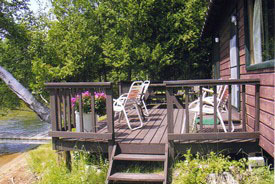 Fishing guides are available with advanced notice. 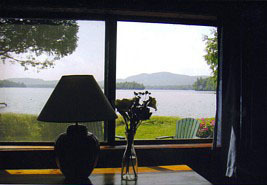 The Adirondack Museum is located in the hamlet as well as the Adirondack lakes Center for the Arts, that offers workshops, films, concerts, and special events for all ages.